On an average day our eyes pick up myriad colors in various shades and hues. Among our daily encounters we cross paths with colors subconsciously because they are omnipresent. Even when we close our eyes our brains still can’t escape the colors that are formed in our eyelids that look like fragments of blotted silhouettes. The color that the human eye is most attentive to is yellow. Yellow taxis, yellow school buses, yellow street signs, yellow sun. All of this yellow keeps us on high alert, this color is confident and strikingly bold while simultaneously being reserved. Every color has a mood that it creates within the subject that it encounters thus establishing color theories that we use as tools for marketing and forms of communication. The communication of color has its own language that’s expresses emotions and produces outcomes. The color red is used to gain and hold the eyes attention, red is very mysterious and alluding. Red is used the most in marketing, it attracts attention and makes the viewer seek more interest. Blue, one of the complimentary colors of red on the other hand is more calming. Blues calming affect lies within its cool tranquility which we view as trustworthy and accepting. Blue is the ocean waters that drift patrons on boats asleep while relieving the stress of beach goers whom walk among the sands. The color blue is best used with complimentary colors to produce higher results. 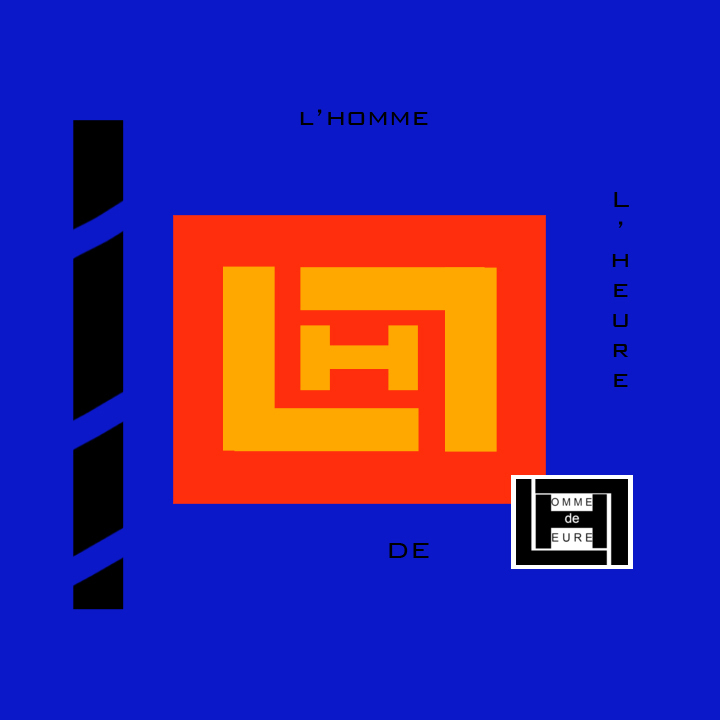 The 2019 L’homme de L’heure collection is a color sanctuary full of primary colors; red, yellow, and blue taking center stage. Red, yellow, and blue work together in this collection to attract attention while setting a classic undertone. The balance that’s established in this line creates movement via color through the structured silhouette designs communicating the message of attentively (yellow) trusting (blue) power (red).